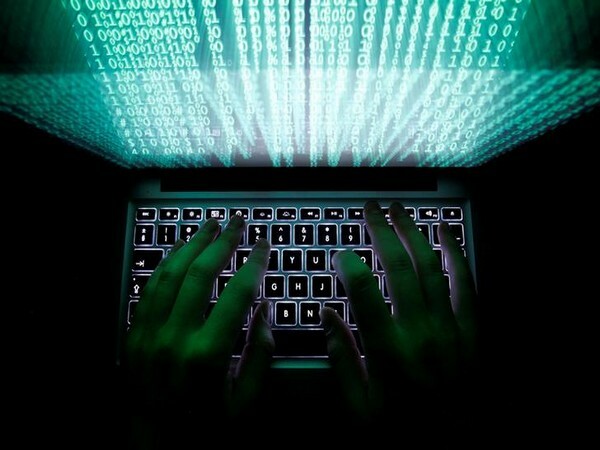 California [United States], January 18 (ANI): Over 773 million email addresses were exposed in the latest data breach called 'Collection #1'. The large-scale dataset was found to be years old. However, a security researcher claims that the 87GB dataset is a part of a much larger breach. California [United States], January 17 (ANI): Welcome the first big data breach of 2019. Data stored on cloud storage service MEGA has been reportedly compromised, resulting in more than 87 GB of passwords and email addresses getting leaked. Singapore, Jan 6 (ANI): The personal details of frequent flyers of Singapore Airlines (SIA) were compromised due to a software glitch on January 4, the SIA confirmed to ANI. California [United States], November 16 (ANI): Another day, another breach. A security breach of a Voxox server has exposed the database containing tens of millions of text messages. New Delhi [India], Nov 03 (ANI): Law and Information Technology Minister Ravi Shankar Prasad on Saturday reiterated that Aadhaar data cannot be breached, as it is stored in a safe and secure encrypted manner. 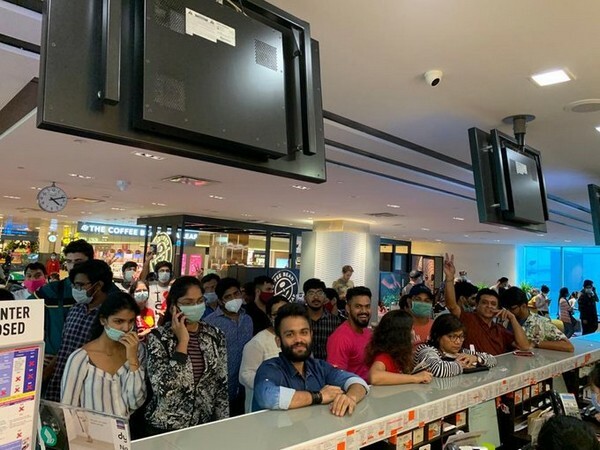 Cathay City [Hong Kong], October 25 (ANI): International airline Cathay Pacific made a startling revelation today, saying data of as many as 9.4 million passengers was stolen after a breach that occurred in March. New Delhi [India], Oct 20 (NewsVoir): Gemalto profusely regrets on its Breach Level Index Report 2018 and the subsequent press release issued in India on 15th October where it has by mistake taken into account an unverified news article about alleged Aadhaar data breach. California [United States], October 9 (ANI): Google has announced a series of changes to its developer guidelines after it confirmed that a bug in its social network Google+ put to risk data of hundreds of thousands of users. New Delhi [India], July (ANI): Union Law Minister Ravi Shankar Prasad on Thursday said that the Central Bureau of Investigation (CBI) will probe the Cambridge Analytica data breach case.